Welcome to Drive Guide Magazine. 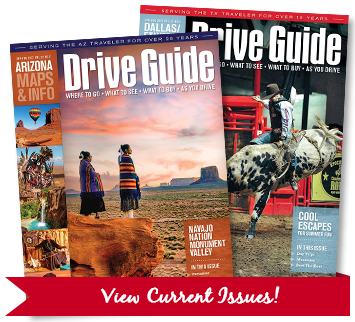 For over twenty years, Drive Guide has been showing visitors Where to Go, What to See, Where to Shop and What to Do as they travel. 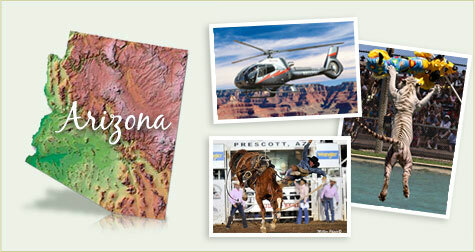 How many times have you gone out-of-state for vacation or business and wished you had more information? 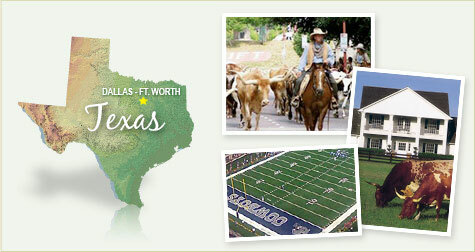 Drive Guide Magazine has the key to fulfill those needs as you travel one of our cities or states. Providing detailed maps and showcasing the best attractions, top entertainment, where to shop and what there is to see and do—Drive Guide is a valuable tool that visitors refer to over and over again.